Here is a short answer I recorded for the Solas short answers series. 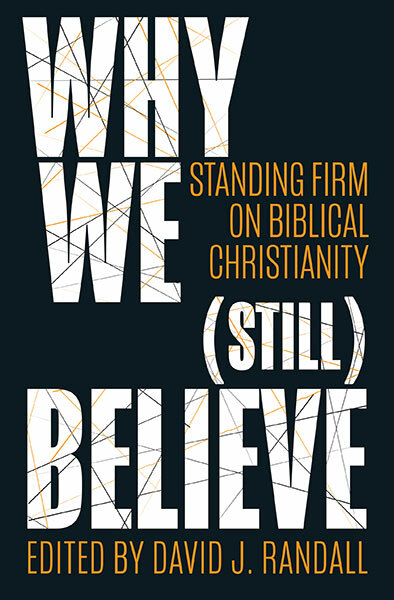 Defeating the Darkness – In Memory of Elie Wiesel Was Hitler really a Christian? 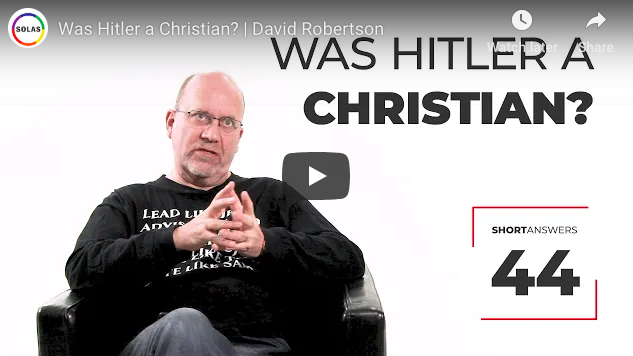 The Atheist Experience – First Debate with Matt Dillahunty – Why I am not an Atheist Continue reading Was Hitler a Christian? Anthropoid – Film of the Year! I havn’t heard a great deal about this film – nor seen many adverts. But thanks to the DCA we got to see it. All I can say is that it is one of the most stunning and intense films I have ever seen. 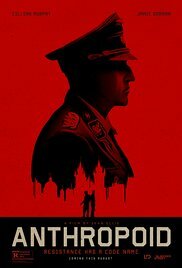 Directed by Sean Ellis it tells the story of the assassination of Reinhard Heydrich in Prague in 1942. I love … Continue reading Anthropoid – Film of the Year!